Chinese automaker Great Wall is reportedly interested in buying Fiat Chrysler Automobiles’ Jeep brand, but a sale of the iconic American vehicle line would likely raise political hackles in the U.S. and, perhaps more significantly for the company and its workers, damage the prospects for what would remain of FCA. One analyst, Sanford Bernstein’s Robin Zhu, went so far as to say that such a sale would make the remainder of the company “unsellable.” Fiat Chrysler would still have strong brands in Ram and Maserati, but on the other end is Chrysler, which Cox Automotive recently warned is in danger of dropping below 1% of U.S. market share. 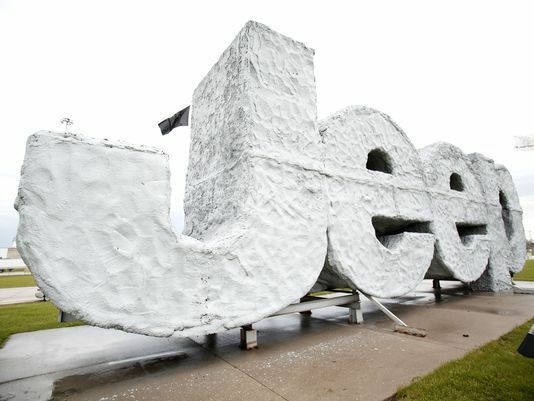 “Jeep is coveted by lots of automakers. If they are going to break it off, FCA should hold a bidding contest,” Krebs said. Great Wall told trade publication Automotive News it is “deeply interested” in buying Fiat Chrysler’s most valuable brand and has “indirectly expressed interest.” The Chinese company has not publicly made an offer, but a possible acquisition would be in line with chairman Wang Jianjun’s goal, announced in February, of becoming the top specialty SUV producer by 2020.